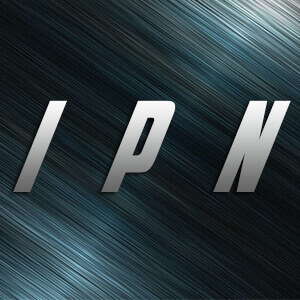 The Microgaming Poker Network (MPN) is one of the biggest and fastest growing online poker networks in the world. Microgaming was founded in 1994 as an an online casino software company and launched the Prima Poker Network in 2001. 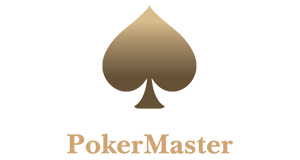 Prima Poker became the largest online poker network in 2005. At that time Expekt Poker was the flagship skin, making up for a considerable amount of traffic. 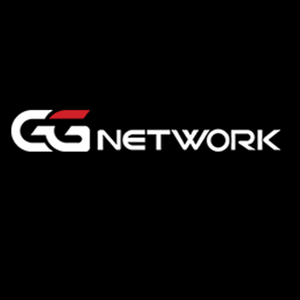 When they left the network and Microgaming decided to leave the USA, when the Unlawful Internet Gambling Enforcement Act (UIGEA) became law in 2006, they lost their supremacy and began to struggle. 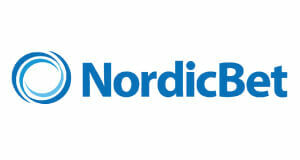 However, in the last years they have recovered and became the fastest growing online poker network in the world. The reason for this is the revolutionary Babelfish technology, which makes it very easy for other poker rooms to migrate into the network. 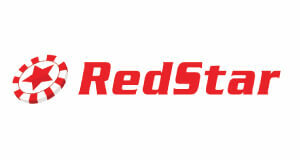 Recently top online poker sites such as RedKings, PKR and Redbet migrated to the network, bringing a significant boost in traffic, action and prize pools. 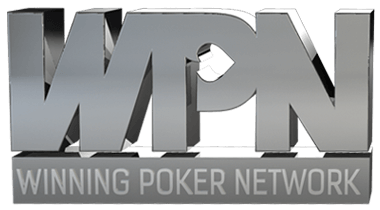 In addition to that, the name was changed to MPN Poker Network. 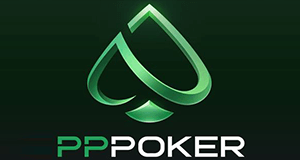 MPN currently features a total of 29 online poker rooms! In 2018 MPN underwent the biggest software update in their history by launching the Prima Poker Software, which is the most modern and user-friendly poker software to date. The Microgaming Poker Network (MPN) consists of 24 online poker rooms. 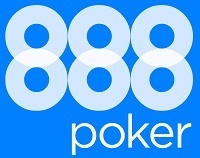 So which ones are the best Microgaming poker sites you might ask? The answer is relatively easy as you are simply picking the most reliable poker rooms with the best promotions, namely: Betsafe, Betsson, NordicBet, RedKings and Red Star Poker. In addition to that, their software is available for every conceivable device, including smartphones, tablets, IPads and Macs. The software is not only Mac and Apple-friendly, but also runs on computers with a Linux operating system. It is very stable and features a huge variety of games such as the popular Spin & Gos or a Zoom/Fast-Fold Poker client called Blaze. New players at MPN can choose from 5 different Welcome Bonuses up to €2,000. On top of that, there are 10 Challenges for new players, where they can earn massive bonuses and boost their bankroll. 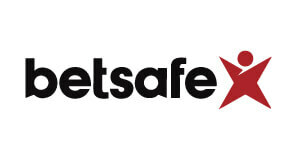 But this is not all, if you sign up through VIP-Grinders.com at Betsafe, Betsson, NordicBet, RedKings or Red Star Poker you get 30% rakeback fixed plus you can take part in our high-value exclusive poker promotions. On top of that, we are running 2 private freerolls per month with a prize pool of €250 exclusive for players, who sign up through us at Betsafe, Betsson or NordicBet. And if this wouldn’t be enough, there are €5,000 up for grabs every month in our exclusive Betsson, Betsafe and NordicBet chase.